Although Asakusa area has a lot of historic buildings and places, there are also new good places. You could know more about Japan by enjoying modern Japanese attractive aspects. Today, we are going to introduce the recommendable modern and new tourist spots in Asakusa. Not only temples and shrines, let’s visit new Japanese spots when you come to Asakusa. 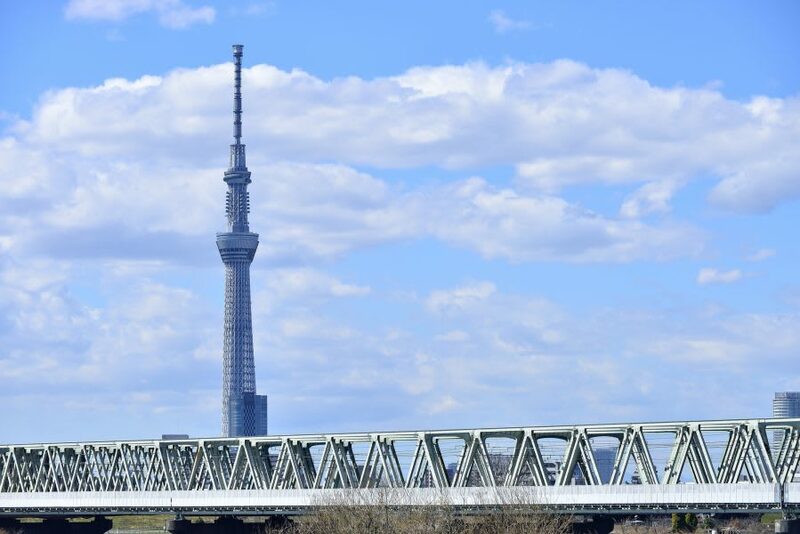 Tokyo Sky Tree has built with sightseeing・commercial facilities and office buildings around it. These buildings including Sky Tree itself are called「Tokyo Sky Tree Town」. It has opened since in May, 2015 as a broadcast tower and tourist spot. It is nominated the world’s highest tower in Guinness World Records on Nov, 17 in 2011. The height is 634m. 「Tokyo Sky Tree Town」consists of these 3 facilities such as Broadcast tower「Tokyo Sky Tree Tower」, Commercial facilities「Tokyo Soramachi」, Office facilities「Tokyo Sky Tree East Tower」. It is like a town as huge as 36,900㎡ attached to aquarium and dome theater. There are 350m of Tokyo Sky Tree Observation Deck, 450m of Tokyo Sky Tree Observation Corridor in the tower. You can get a whole view of Asakusa and Tokyo city as well. In addition to Observation and shopping, lunch, you can enjoy Jazz Live as well. Besides, they are offering the Japanese original identities such us Japanese companies history and culture, technology on the 5th floor of East Yard. There are the biggest Ball Swimming Pool「Kodomonoyu」that use as many as 88,000 of ball inside of the pool designed from Japanese Sento,「J:COM Wonder Studio」where we can experience the latest service of J:COM. We can experience the latest Japanese technology. Aside of them, there are Post Museum where we can send the postal items there, Tokyo Sky Tree Town Campus of Chiba Technical College where we can get a close look at humanoid robot. 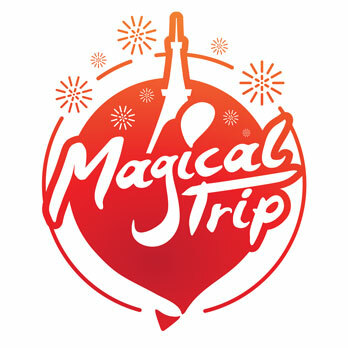 Let’s have the experience of old & new Tokyo by visiting Asakusa town and Tokyo Sky Tree as well. ※Except for year-end and New Year holidays and special business day. Just nearby「Tokyo Sky Tree」station on Tobu Sky Tree line. Just nearby「Oshiage (Tokyo Sky Tree)」station on Tokyo Metro Hanzomon line. Just nearby「Oshiage (Tokyo Sky Tree)」station on Keikyu line・Toei Asakusa line. This is the museum established in 1975 by Ryosaku Shinkawa who found the Ace Corporation appreciated society that allow him to work on the bag. There are panel board that help you learn old history of bag and vintage bags made in 1950 ～ 1970 might stimulate your curiosity. The bags made of the materials from zebra, frog, elephant, shark, eel are seem to be very popular. 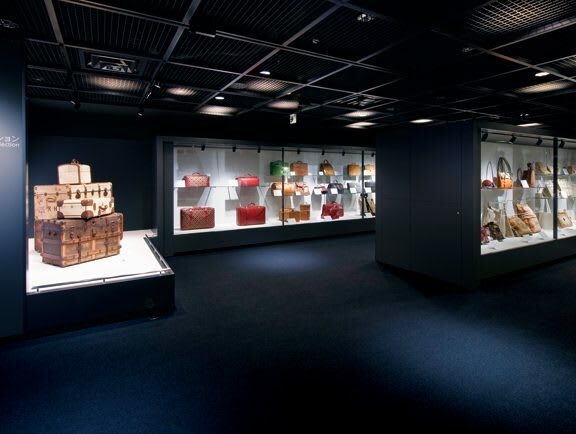 The bags that used to belong to celebrities and made in Japan are also displayed there. They provide “Experience Zone” where you can touch the material of bag so that not only Adults but also children can enjoy. There are lot of contents that help you to learn about the bag like as the way of maintenance and the material of bag, the process of making bag, the history of bag. There are also the place where you can know about Ryusaku Shinkawa who built this museum and this lounge provide you with the view of Sumida River and Sky Tree. Let’s feel the differences of each country’s cultures and customs through the bags gathered from as many as about 50 countries. Regular Holiday : Sunday・National Holiday (Year-end and new year holiday, irregular holiday )※Open on Saturday even it is National holiday. Just nearby「Asakusa」station exit A1 on Toei Chikatetsu Asakusa line. Just nearby「Kuramae」station exit A5 on Toei Chikatetsu Asakusa line. Just nearby「Asakusa」station exit No.2 on Tokyo Metro Ginza line. Just nearby「Tawaramachi」station exit No.2 and 3 on Tokyo Metro Ginza line. Sumida Aquarium is located on 5th and 6th floor of Tokyo Sky Tree. It bases the concept “Life Cradle～Water and Cultivation～”. You can experience「The Life of creature」and「Water」that cultivate them even in the urban mid-city. 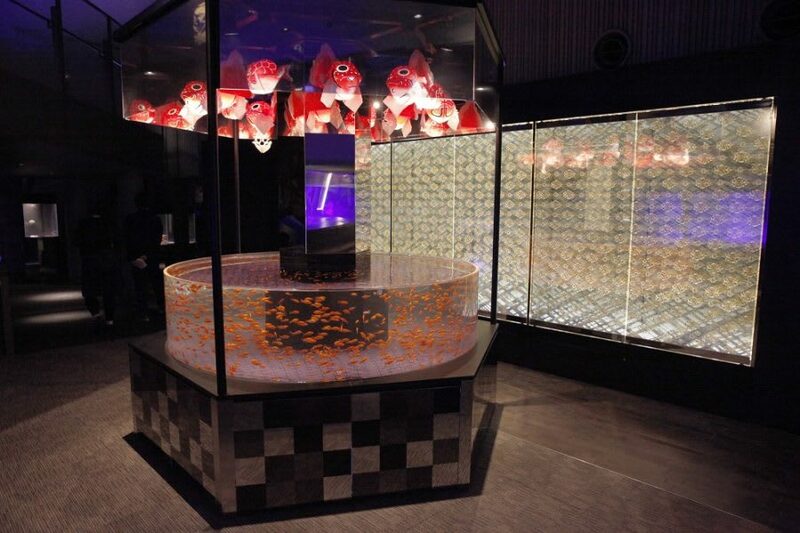 In addition to「Tokyo Big Water Tank」that represent the sea of Ogasawara, there are 8 spaces in total such as Open Pool Aquarium where you could get a close look at Penguin and Seal,「Labo」where you can communicate with the aquarium-keeper,「Edo-Rium」where a lot of goldfishes are displayed. You can see various sea creatures in several way. Our recommendation would be Tokyo Big Water Tank designed as the sea of Tokyo islands. In collaboration with Ogasawara village, the deep blue and clean sea of Tokyo islands is faithfully reproduced. You can experience the Sea of World Heritage Ogasawara Island. In addition, 「Edo-rium」that has opened in Apr, 2015 is literally the place where you can feel the Edo era. Why don’t you feel this theme「Edo」,「Stylish」and「Elegance」in the corner of Asakusa city with Edo atmosphere. Being able to feel not only sea creatures but also Edo atmosphere is Sumida Aquarium’s characteristic. We hope you to come this place too when you are on sightseeing at Tokyo Sky Tree. Open / Close : AM9:00 ~PM9:00 ※Last Admission is before an hour of closing time. The business time will be changed by season. There would be some cases that you could not enter the aquarium due to the maintenance and other events. ※For the students, please show us your Student Identification Notebook at the ticket gate.